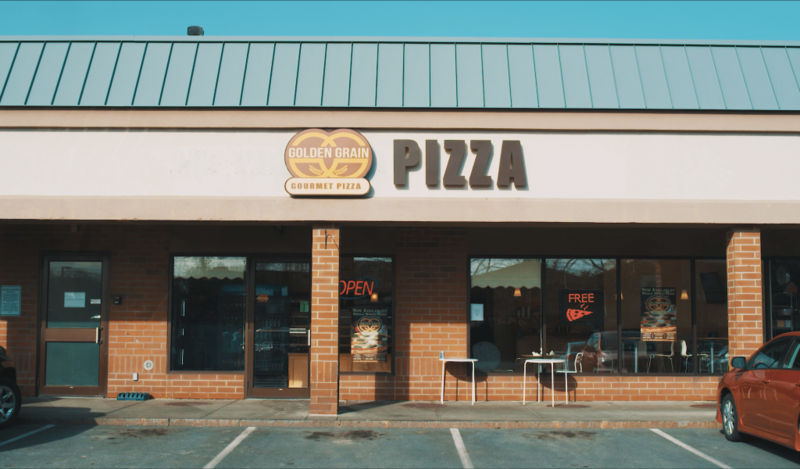 Welcome to Golden Grain Pizza. We offer the best gourmet pizza selection with the freshest ingredients to our customers in Colonie and Capital District area. We make our pizzas with daily dough and our special pizza sauce. Whole Wheat, Gluten Free, Vegan cheese and Part Skim Low Calorie Pizza options are also available now! We also offer a wide variety of wraps, subs, burgers, calzones, wings, fresh salads and tasty Italian dishes for lunch and dinner. With our 17 years of experience in Capital District area, we have a large delivery range, most days 10 am to 3 am at no charge. Enjoy Golden Grain’s delicacies for lunch or dinner, you can dine in, take out or order for delivery. We also offer catering for your gatherings and events. We are located at 09 Wolf Road, Colonie, NY. Call us on 518-459 3333 or order online through our website www.goldengrainpizza.com. Golden Grain, go with the grain!